Stories from the February 18, 2014 issue of the GW Hatchet. View a PDF version of this issue. 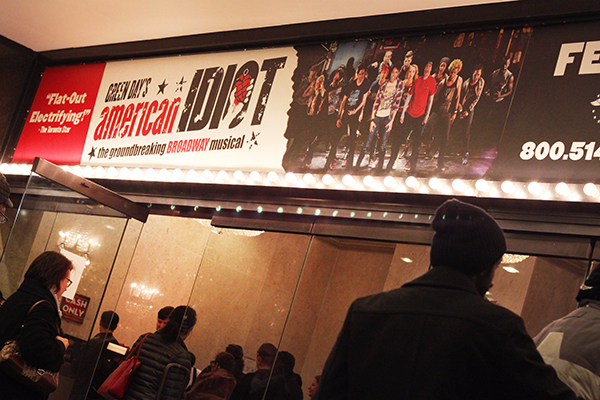 For an album that came out in 2004 and encapsulated lead singer Billy Joe Armstrong’s outspoken angst against both a president and government he detested, its easy to assume that this play became dated as soon as Obama took office and we all graduated out of our ANGST. It is the great irony of the SA debate: It seems that those who care enough to go have already made up their minds. 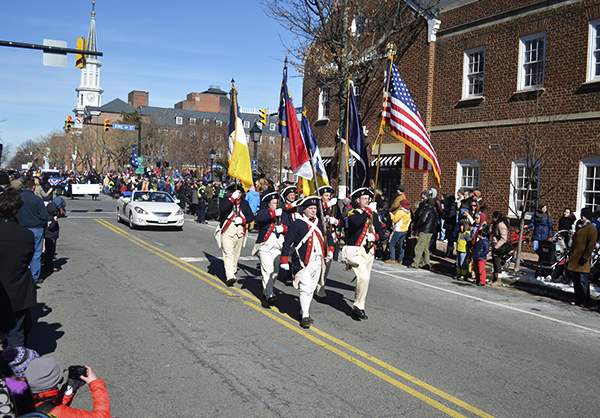 Media Credit: Erica Christian | Contributing Photo Editor Old Town Alexandria residents and visitors gather for the George Washington Birthday Parade as a reenactment unit marches in celebration of the first president. The parade is one of the oldest in the country to celebrate the founding father’s birthday. Stillwell, one of four candidates for executive vice president, has narrowed his platform to smaller goals that he believes are feasible while also taking charge of the 38-member SA Senate. Our job is to always put students first – to find out how your GW experience could be improved and to bring that feedback to the table during conversations with University administrators and faculty. The two-year member of the SA’s executive cabinet is one of four candidates seeking the organization’s second-highest seat. She is the only female candidate out of six competing for an executive spot this year. Already spending thousands of dollars for appointments with outside specialists, Kelly said she didn’t want to continue paying for UCC sessions, which she described as unhelpful and a waste of her time. 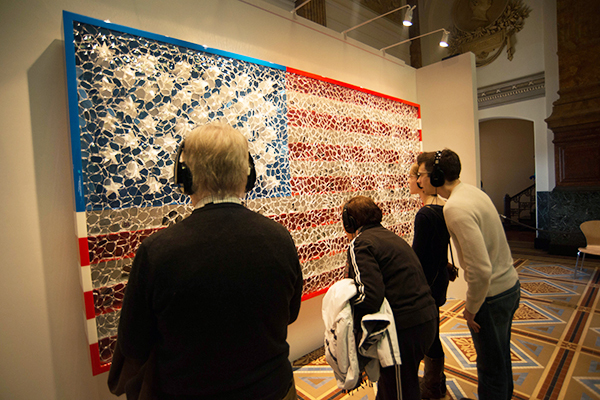 The piece, which appears at first glance to be simply a 12-foot mosaic American flag, combines American culture and history with technology, all the while demonstrating the artist’s personality and viewpoints.